Over the festivities, I decided that I would take the opportunity to explore more cities within Yorkshire. One spot I revisited was Sheffield as I haven’t been to the city since studying journalism. I was surprised by how much the city had changed. It was almost like ti had been given a complete makeover since I was a student as there were more shopping spots and quirky cafes. However, during the day, I thought it would be a good idea to go for brunch with my friend Cara. 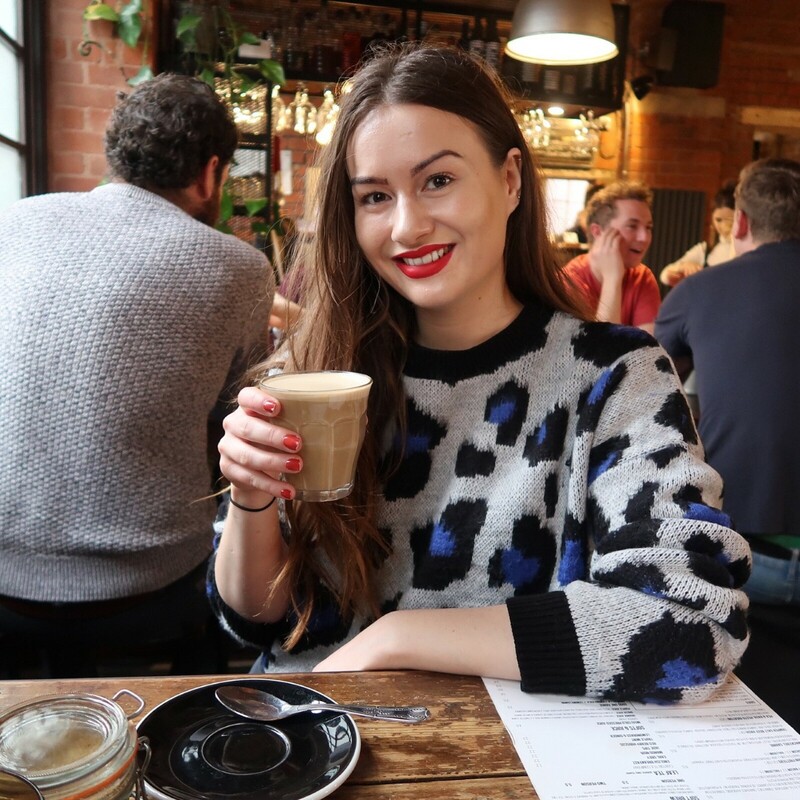 We decided to head to Tamper Coffee for food as I had previously been coffee and liked the atmosphere. For lunch, I was undecided what to get on as there so many delicious dishes to choose from along with cake on the menu! 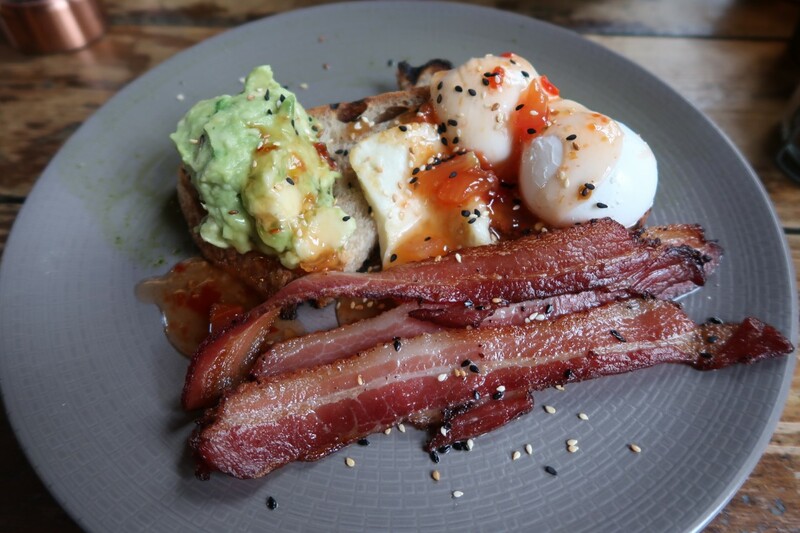 But in the end, I decided to go for avocado on sourdough bread with poached eggs and bacon with a drizzle of sweet chili sauce. The lunchtime meal was presented so beautifully and tasted incredible that I couldn’t write about it. 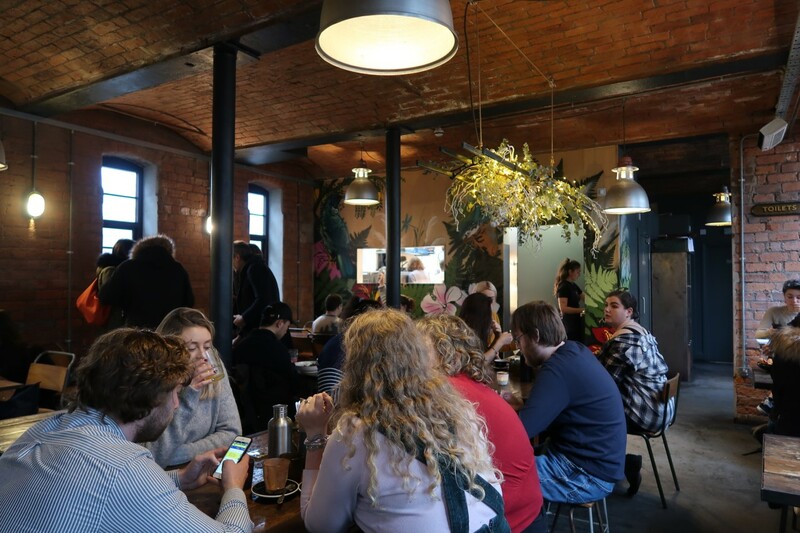 The cafe is a peaceful and cosy environment which welcomes everyone and can be an excellent place for you to catch up with friends, family or even go on a date.